Please leave a message and Brad will return your call ASAP! 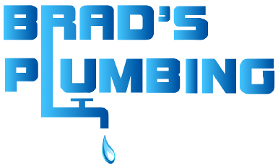 Rely on Brad's Plumbing when it comes to plumbing repair or faucet replacement for your home. 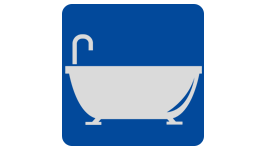 We fix leaks and replace old plumbing fixtures to keep your house running smoothly. Keep your sewage lines clear with periodic drain cleaning offered by our plumbers. We also offer sewer line repair to remove clogs or fix stoppages in your toilets and sinks. If your water heater is getting old or is damaged beyond repair, we offer water heater replacement with custom-built drip pans. We install the best brands due to their reliable reputation. Brad's Plumbing is a family-owned business based in Katy, Texas, specializing in home repairs and plumbing services. Our plumbers are experts in the field, handling the smallest jobs up to large remodeling projects. We do our best to explain the problem to you in terms that are easy to understand, and offer recommendations on the best solution based on our experience. 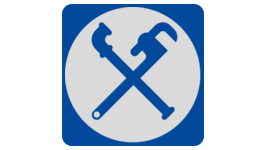 Brad Winbigler is the owner and Responsible Master Plumber (license #M-17976). All of our employees have been with our company for more than 10 years, and we have more than 75 years of combined experience in the plumbing industry. 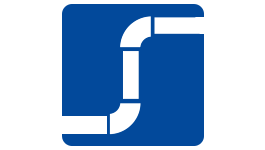 Learn more about our company’s history and owner to discover the depth of our dedication to you! Contact us at (281) 579-9420 in Katy, TX, for dependable home repairs, plumbing services, drain and sewage cleaning, water heater as well as kitchen & bathroom remodel services. Fast home repairs provided by our licensed and experienced plumbers.